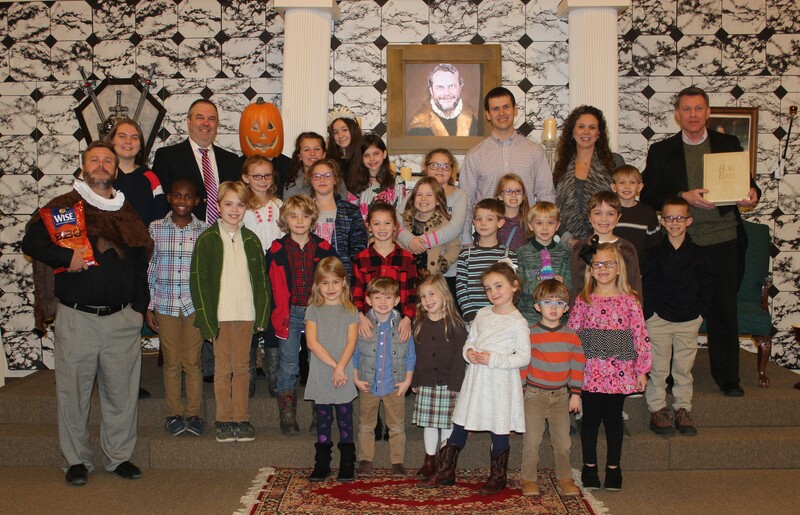 Kidspiration is part of our Sunday School program for children in 6th grade and younger. Each quarter, we have a theme that includes a new set, different characters and skits that deliver a Biblical message. Kidspiration is a program designed to create excitement for our children as the learn the stories of the Bible. Characters such as Bart the Builder or Mr. Rogers act out skits and include lessons from Bible characters such as Moses, David, or Jesus. We hope that these lessons will be memorable for our children as they grow up to become working Christians in the church. Each week is a new adventure through the Bible! The theme for the Spring 2019 quarter is “Good Morning Charlotte Heights!” To fulfill their wildest dreams, Darla & Marla will be the hosts of their very own morning talk show. Each week, they will welcome the sunrise with an amazing story of God’s power! Think of all the amazing things that God did for His people in Genesis and the Old Testament. Darla & Marla will provide all of the details and provide some fun along the way. Their technician, Gopher, ensures everything goes smoothly while a roving reporter named Mario Hillario, and in-studio regulars Carla and her big brother, Chet, provide regular segments each week. We will learn how difficult it can be to create something wonderful and learn how God created everything. Make sure you come back each week to see what Darla & Marla and their friends have in store. This week in Kidspiration, Marla and Darla will welcome Professor Dynamite from the Bible Story Laboratory to the set of “Good Morning Charlotte Heights!” We will all learn how the story of Joseph ends and how he goes from prison to ruler. The show will focus on God’s timing and how it is always right for His people. We will learn that God’s plan may not come about right away, but we have to trust in Him.